South African Hans Fouche – the former F1 engineer turned inventor – is at it again with his Fouche 3D Printing venture. After introducing several world-firsts in terms of real size, functional 3D printed objects in plastics – from a vacuum cleaner to a lawnmower – with it’s Cheetah ABS granulate printer. 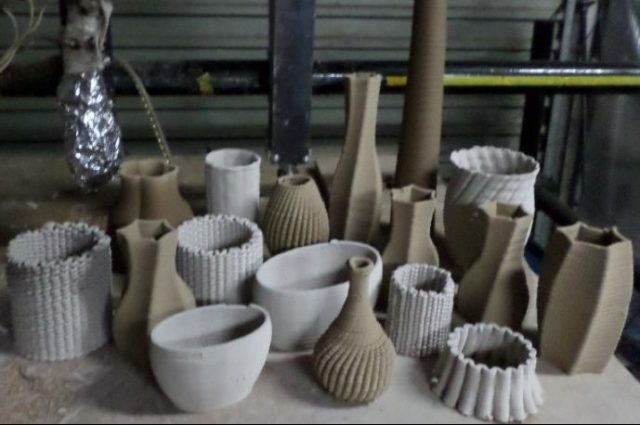 The company now released two additional solutions with the name Warthog, a clay 3D Printer for the production of end-use objects. Hans and his team are using the two types of 3D printers to produce lamps. With lamps, it is difficult to match the lampshade and the base of the lamp to form a harmonious unit. 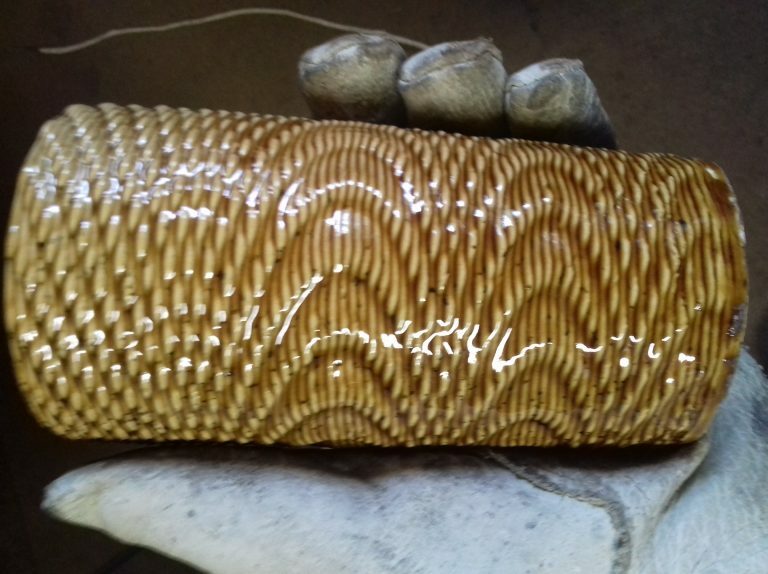 This is because the lampshade is normally made by one manufacturer, with a specific method, and the base by another manufacturer, with a different method. With the two 3D Printers from Fouche 3D Printing, the Cheetah Pro and the Warthog standing next to each other, the designer can now design the lamp as a whole, and 3D print the base in ceramics, and the lampshade in ABS plastic. With these machines, a new niche in the lamp design world is opened. The lampshades that are printed on the Cheetah Pro, using natural white ABS granules, can be colored by adding small quantities of colored masterbatch granules, thereby creating translucent colored lampshades. 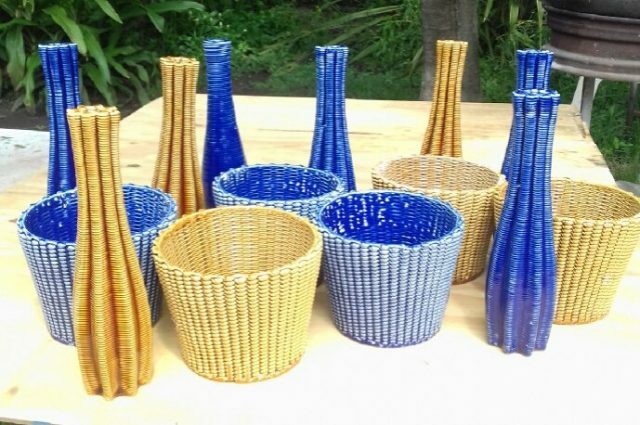 With the Warthog Ceramic printer, the bases can be glazed to all the beautiful colors potters are using. The pictures here show the early samples made by this process, and they invite designers to adopt this exciting new design process for Additive Manufacturing for End-Use Products. 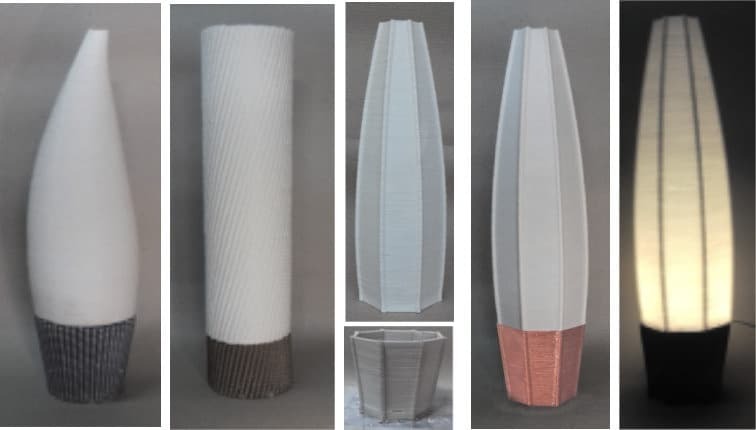 Fouche3D Printing is inviting “early adopter” designers and manufacturers of lamps, to get in contact with them, and discuss how to take this exciting new technology to market. The company is selling both these machines, as well as offering a service for customers that first want to do some sample products, to see the cost and timescales involved with these machines. Full Length Feature: the LUTUM® Auger system.